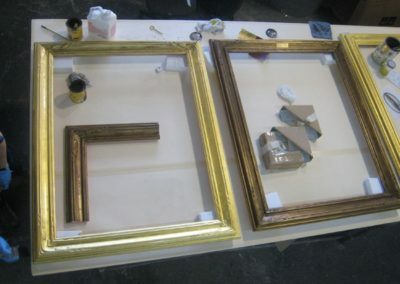 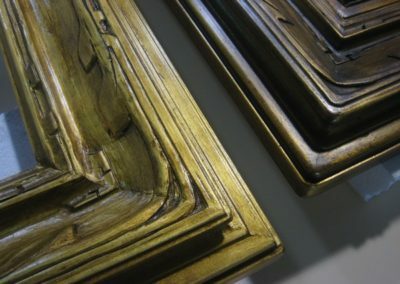 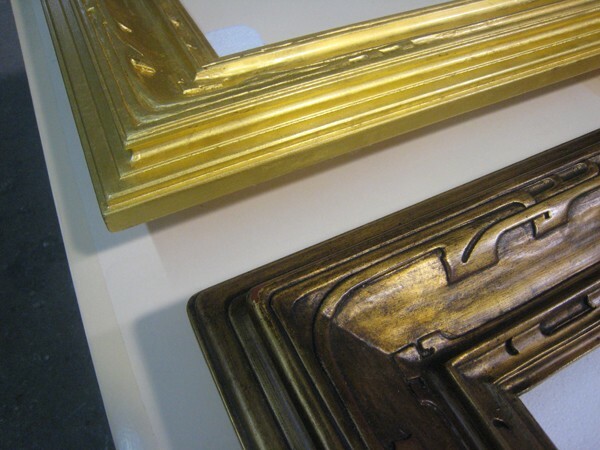 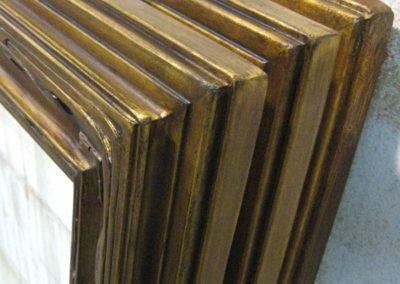 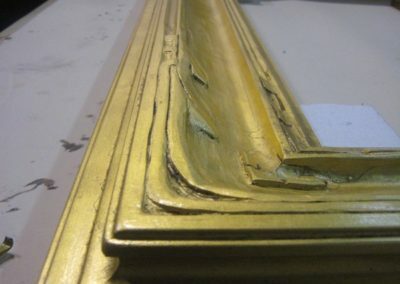 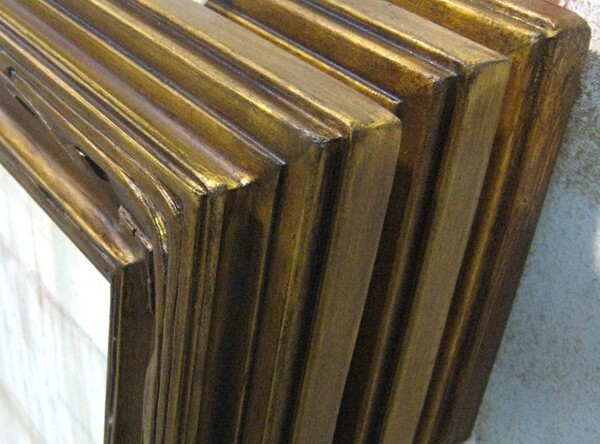 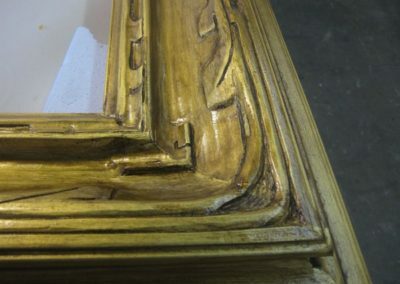 New large wooden picture frames were commissioned, and gilded and glazed by CSS to match the existing frames. 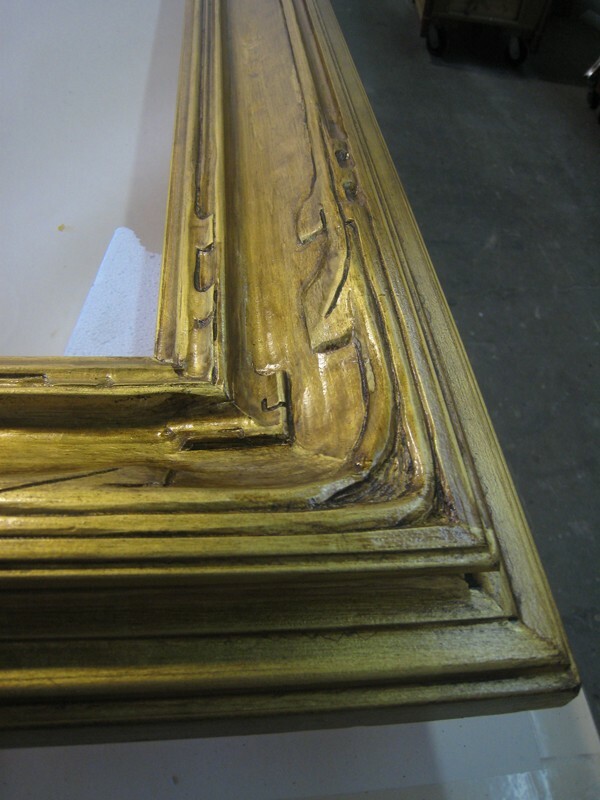 The raw wood surface was prepared with an adhesive, creating a tackiness to accept the gold leaf. 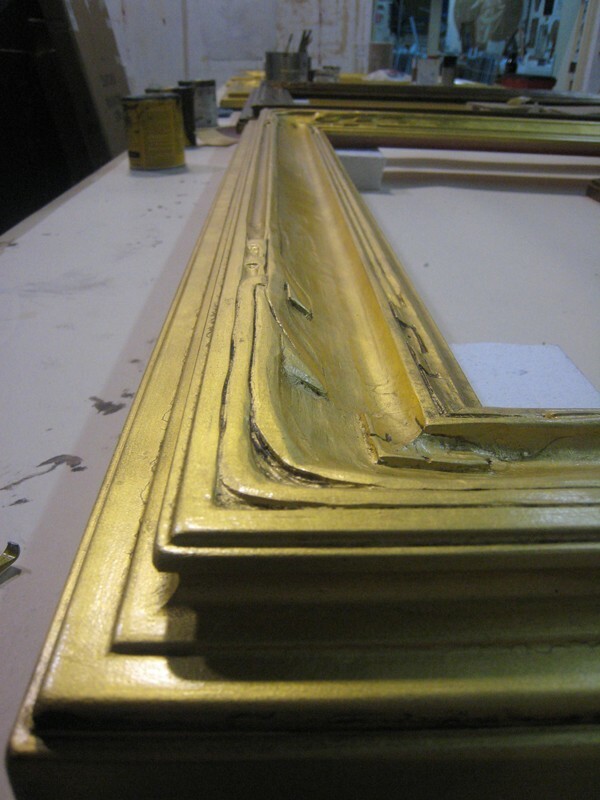 After the surface was completely covered, a thin layer of translucent medium was then applied over the gold leaf, creating a rich quality of color to exactly match the existing elegant frames.